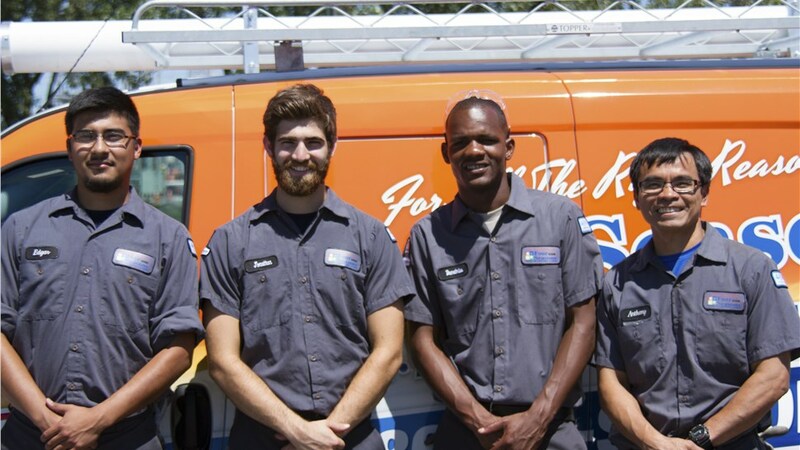 Day or night, our team is there to respond to your needs for professional air conditioning repair. When temperatures in Chicago skyrocket in the summer months, your home’s air conditioning system quickly becomes one of the most essential factors for keeping your family comfortable. However, improper maintenance, outdated components, and heavy use can all lead to failure of your AC unit. 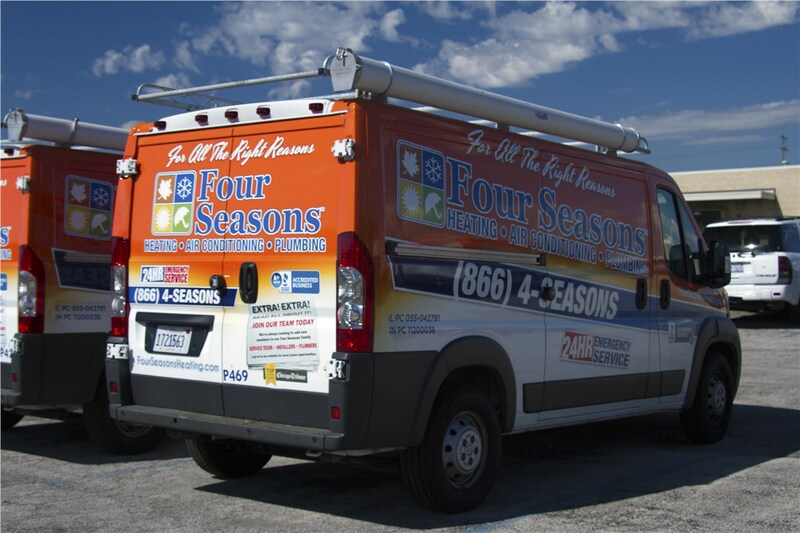 Fortunately for homeowners in and around Chicago, Four Seasons Heating and Air Conditioning is here to get your system back in working order with our professional Chicago AC repair services. 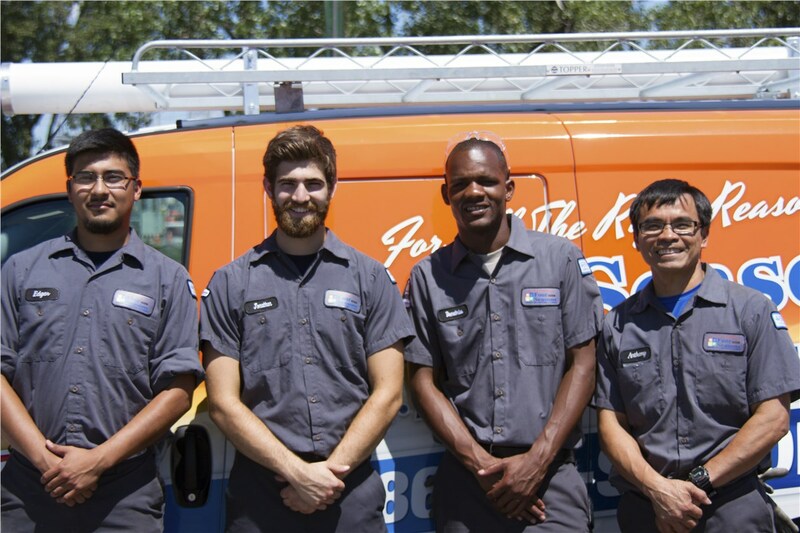 Reliable: We never cut corners with a Chicago AC repair, and we take the time to fully inspect your units and make the best recommendations for a fully reliable system. 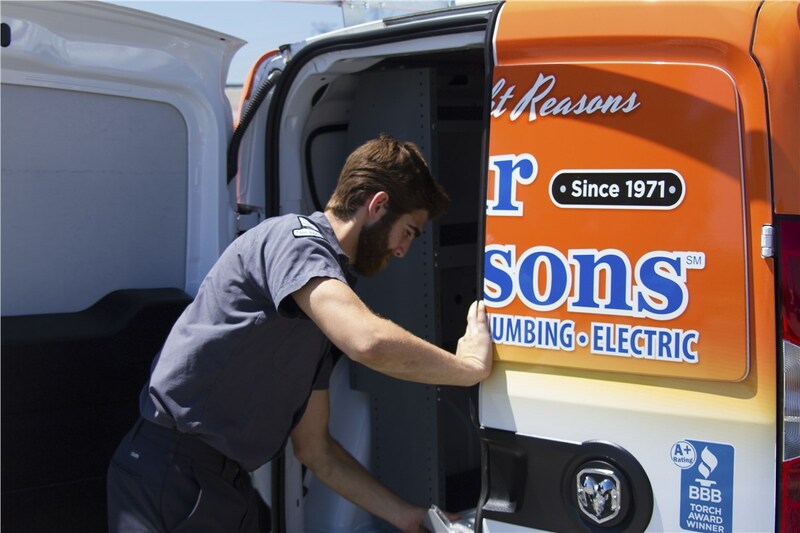 Comprehensive: Our crew has the ability to service all makes and models of AC systems, and we also offer replacement and installation services if necessary. 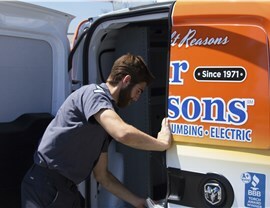 Professional: As an award-winning company, we take the quality of our work seriously by providing timely, professional service with every Chicago air condition repair. Guaranteed: You don’t want to have to call for service just days after a repair has been completed, and we give you the peace of mind that you need by offering a Lifetime Repair Guarantee! 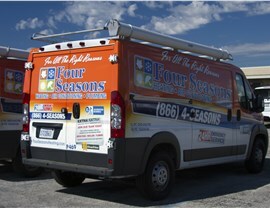 Get More Information on Requesting AC Repairs for Your Chicago Home Today! 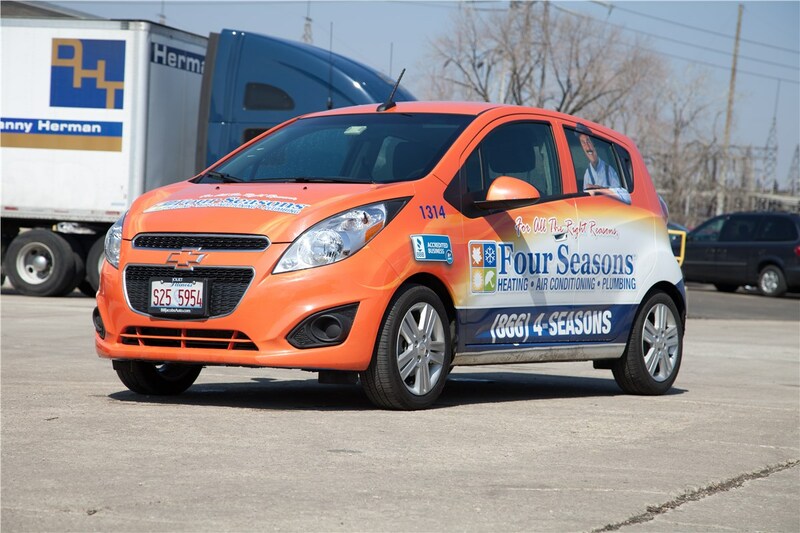 As the trusted choice for Chicago HVAC services, Four Seasons Heating and Air Conditioning has the ability to handle all of your AC repair needs—day or night! 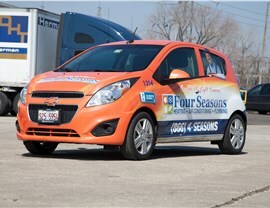 If you’d like to learn more about the benefits and affordable pricing of our repair solutions in Chicago, give us a call today! You can also request additional information and service by filling out our simple online form now.